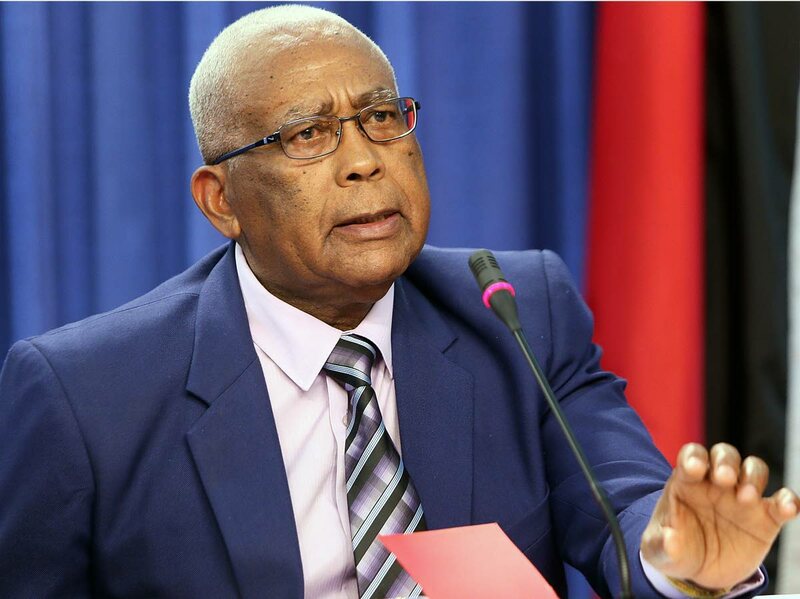 SCHOOLS will be in session today (Monday), Education Minister Anthony Garcia told Newsday yesterday. "Let me take this opportunity to clear up something. "There is a post on Facebook and on WhatsApp that says the Ministry of Education has issued a statement declaring that all schools will be closed on Monday. This is false, totally false." In his role as Arima MP, Garcia said, "The Arima Constituency itself suffered minimal damage. The damage was in the La Horquetta/Greenvale area. Of course we are lending all our resources to assist those in that area." Reply to "Garcia: Go to school"